To enable the Oregon Pinot Camp Interviews RSS feed, simply drag this link into your RSS reader. RSS (Really Simple Syndication) is an XML-based format for sharing and distributing Web content, such as news headlines. 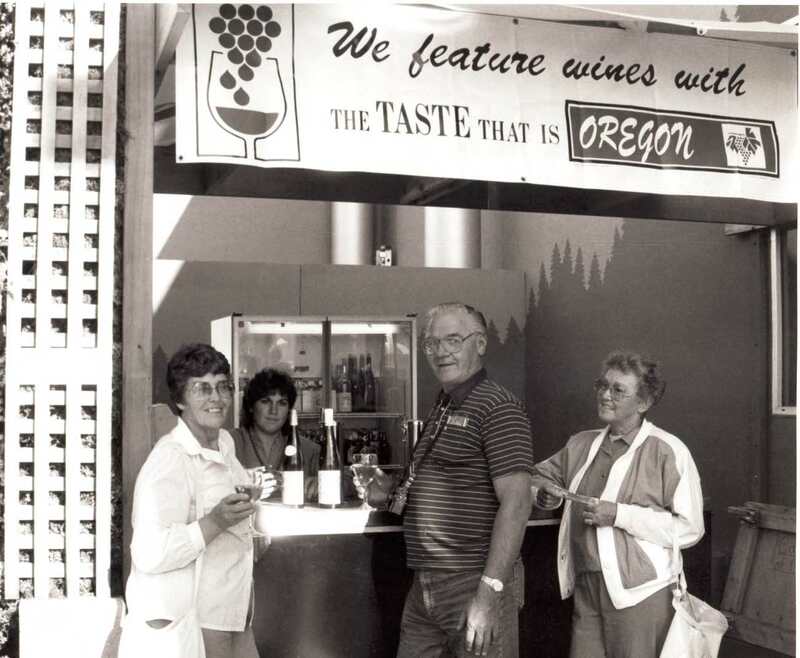 RSS provides interested scholars with convenient feeds of newly posted Oregon Pinot Camp Interviews content. When new articles appear in Oregon Pinot Camp Interviews, our corresponding RSS feeds are updated and your RSS reader alerts you of the new content.